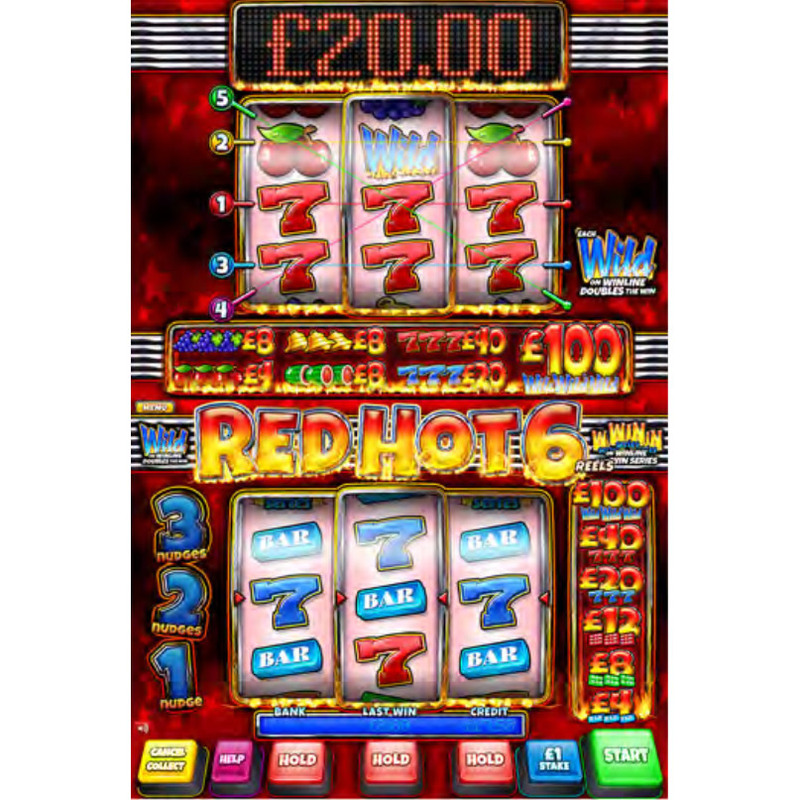 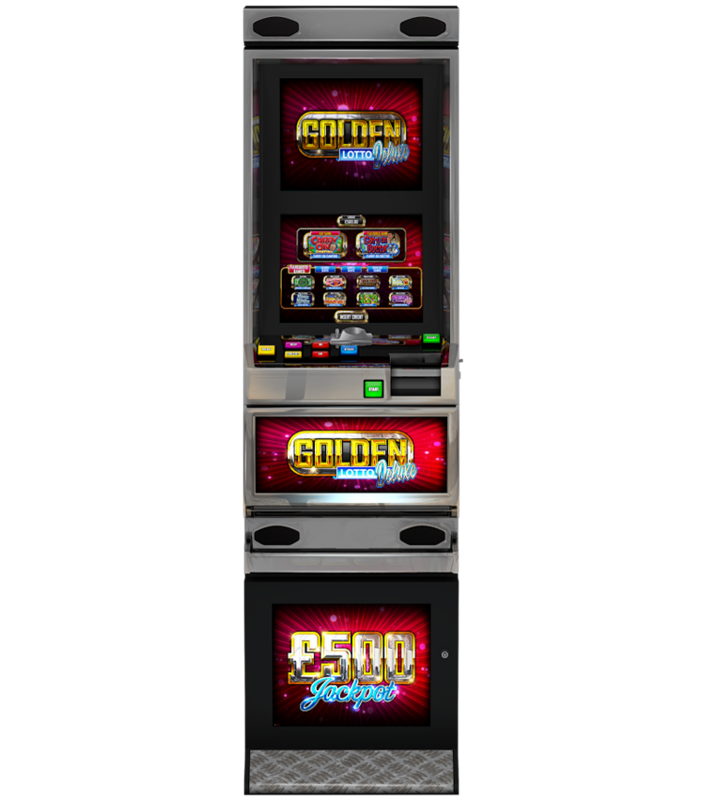 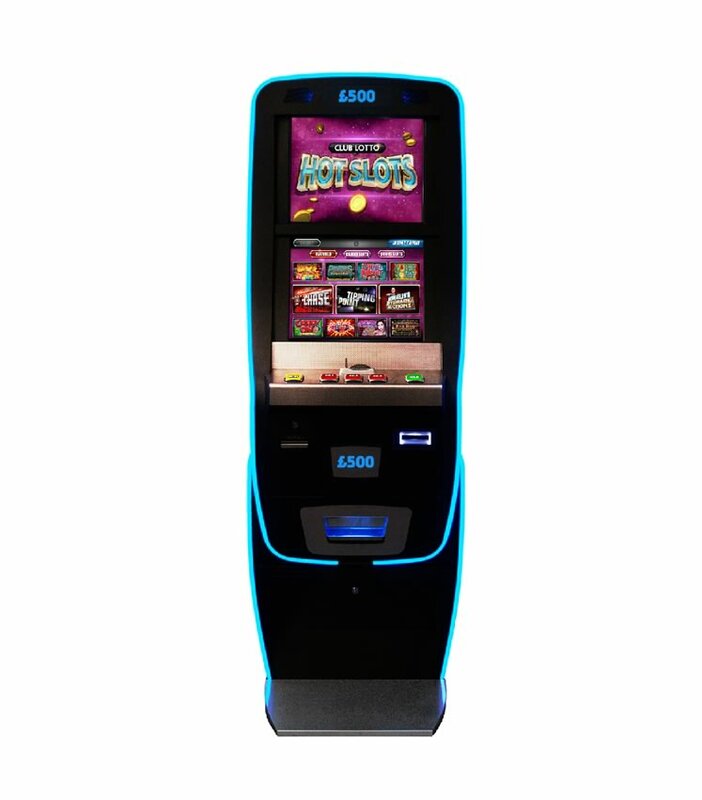 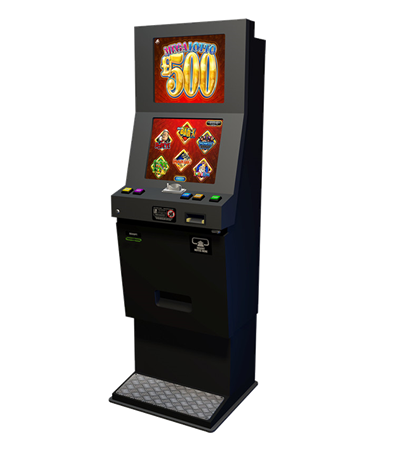 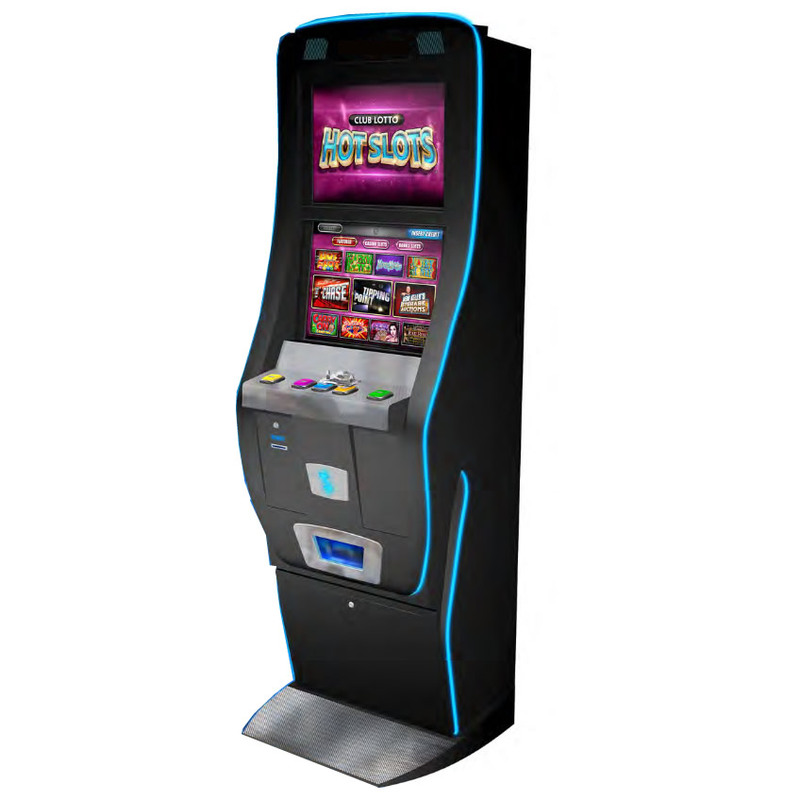 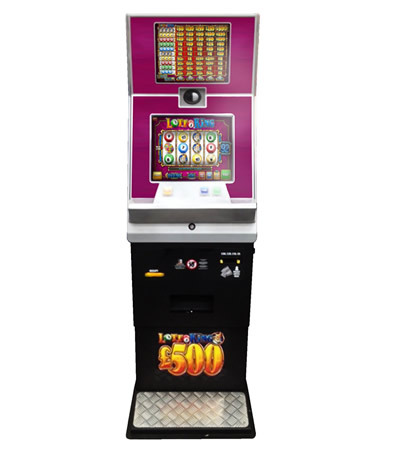 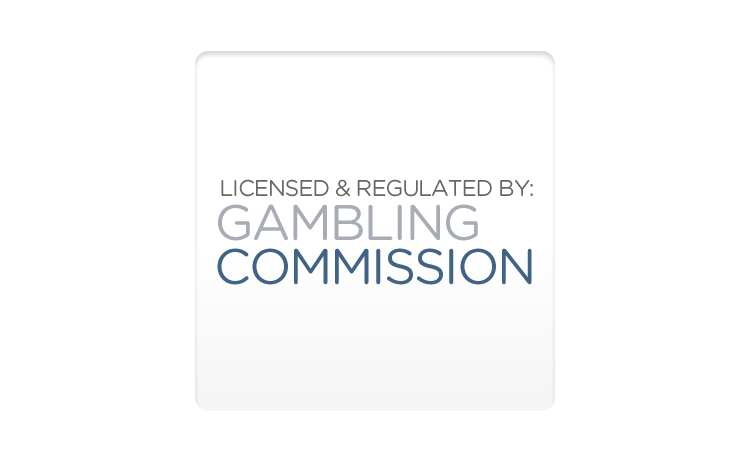 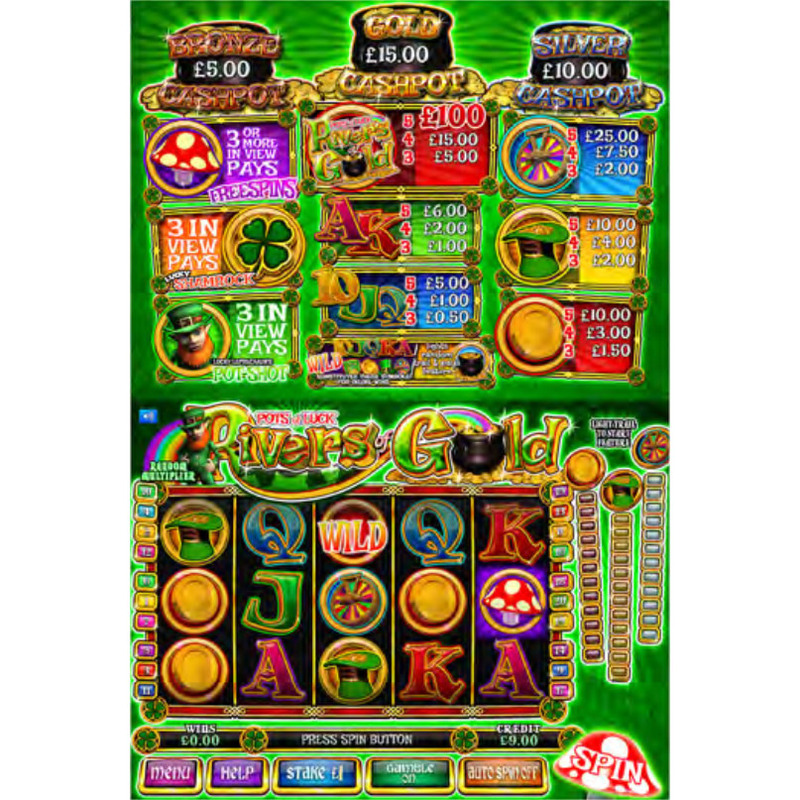 All private members clubs are advised to have one of these £500 jackpot machines as part of their legal entitlement (only 1 allowed per member's club), as they are proven money earners. 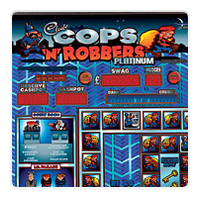 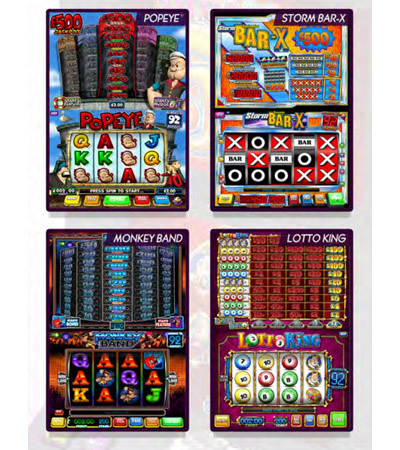 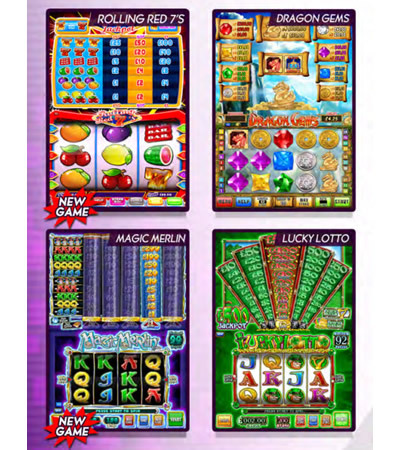 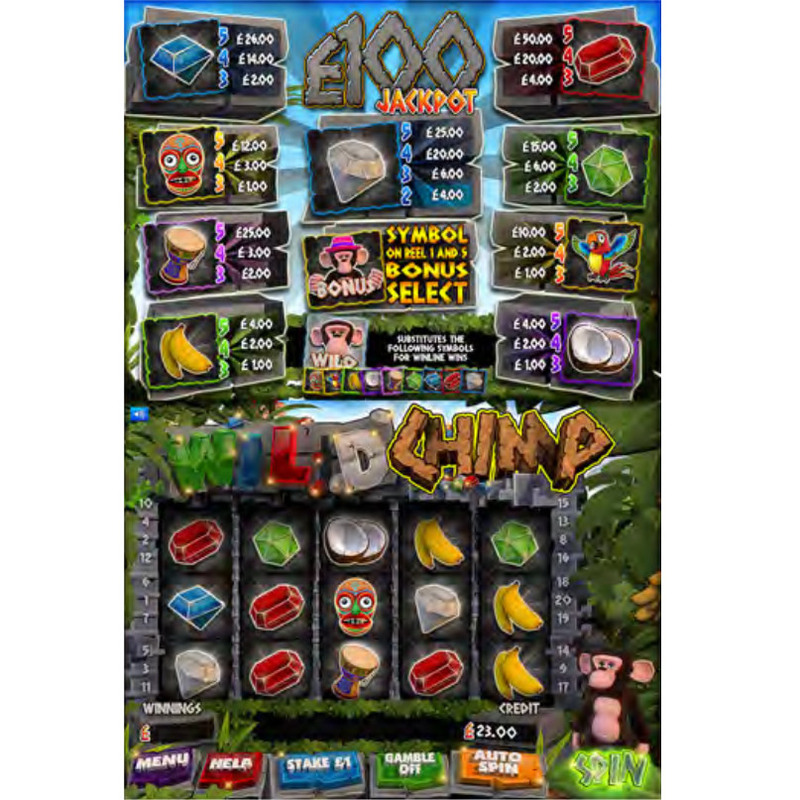 With no VAT payable on the income and no government licence fee due these 3 games in 1 cabinet machines are the current ‘must have’ for all clubs. 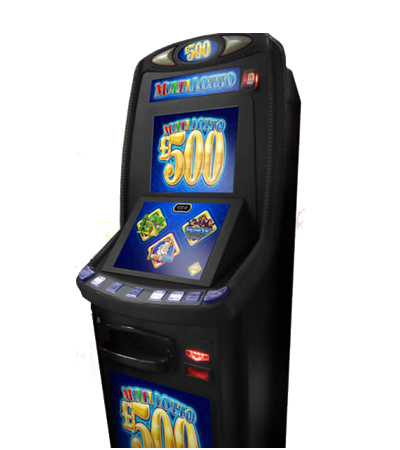 This new addition is performing extremely well, like all B3A machines they are extremely popular and are generating high income returns . 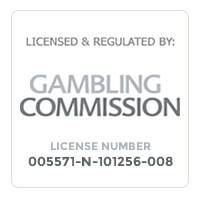 No floats needed - ticket payout PLUS we provide a working cash float loan so no drain on club resources. 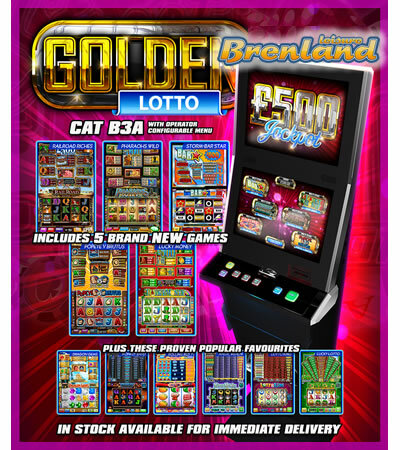 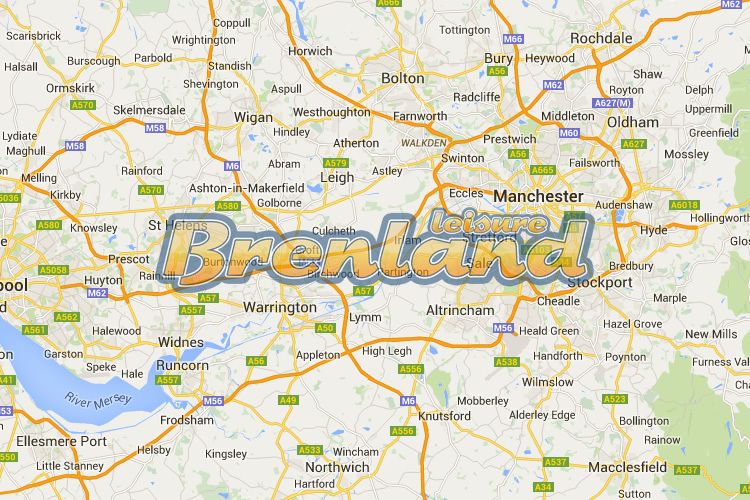 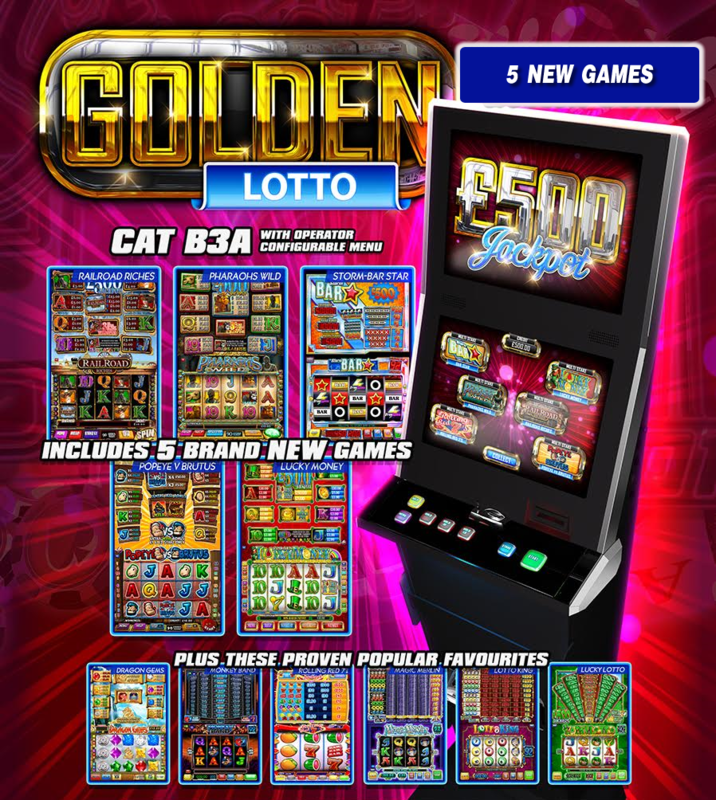 Our new B3A lottery machine is now available with £500 payout and 11 games. 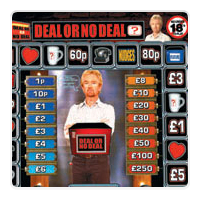 No VAT to pay and NO MGD to pay either. 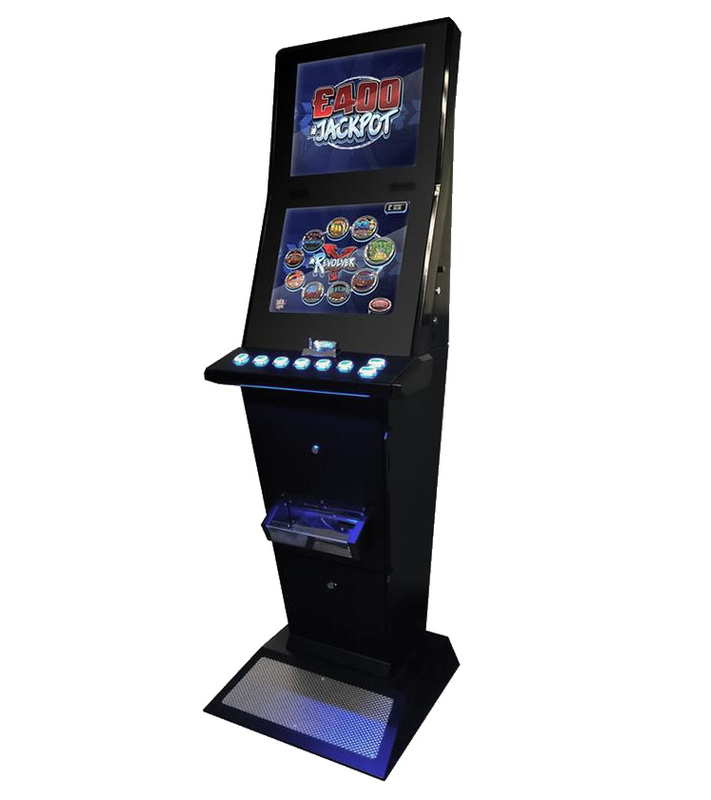 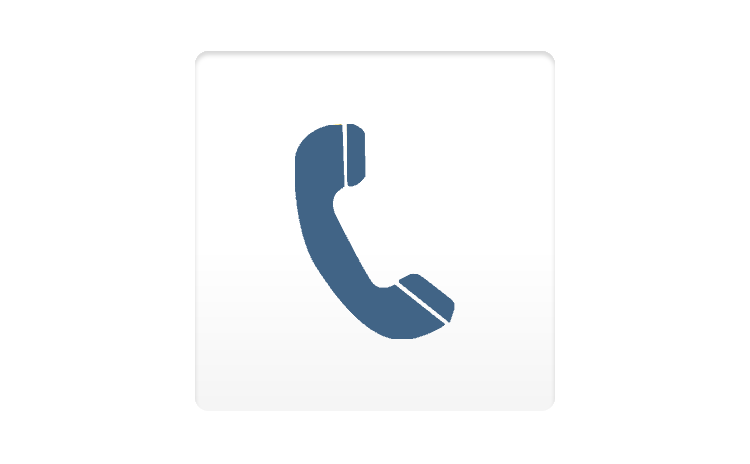 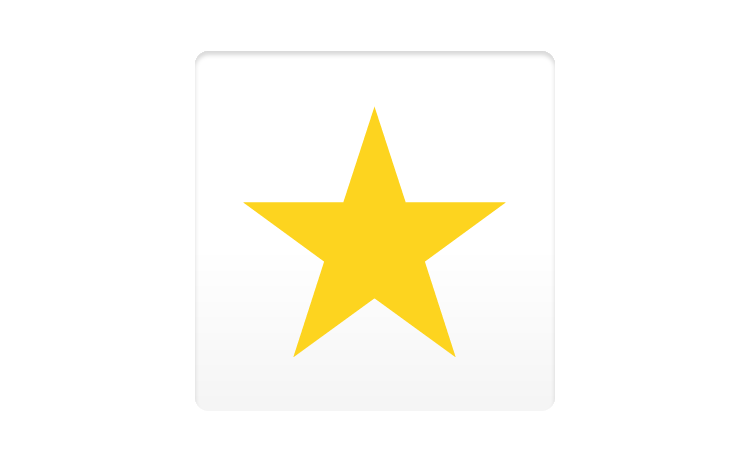 We supply at no extra cost to yourselves and we also provide an initial working cash float.